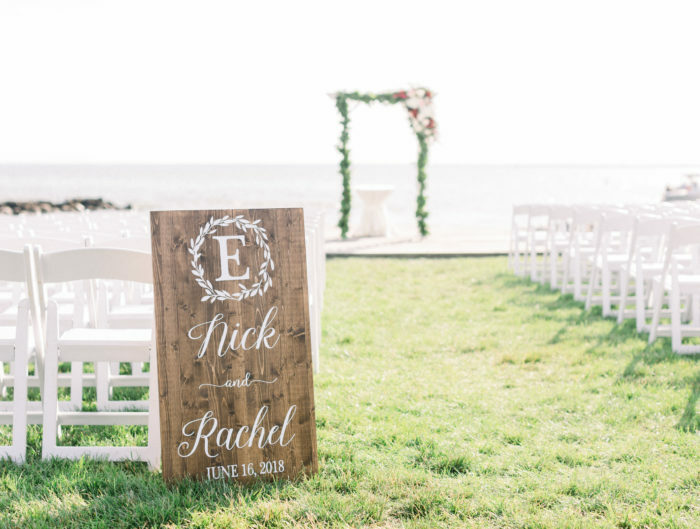 Get ready for one of the sweetest weddings we have ever featured on United with Love! Margaret and Gene are senior citizens who found a second chance at love later in life. Theirs was an unexpected romance, as the two were set-up via Gene’s daughter Katie, who later became Margaret’s Matron of Honor. This couple is as sweet as can be and so in love! Their wedding filled us with joy and we are really excited to share that joy with our readers today. 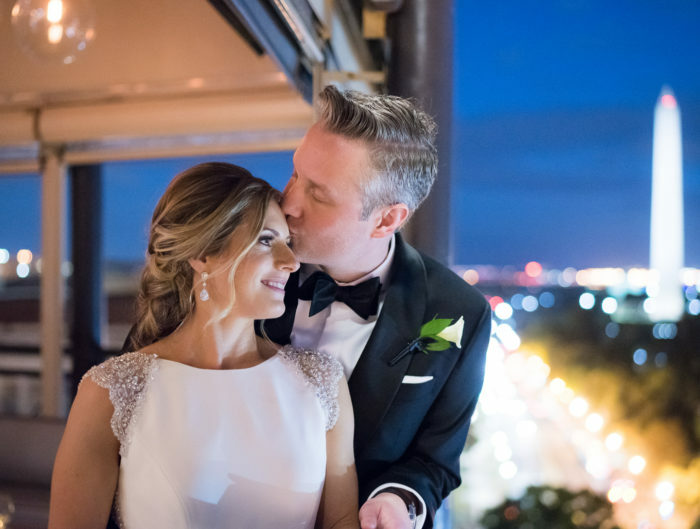 Margo from Bright Occasions had the pleasure of working with this couple for their DC hotel wedding at the Hay Adams. 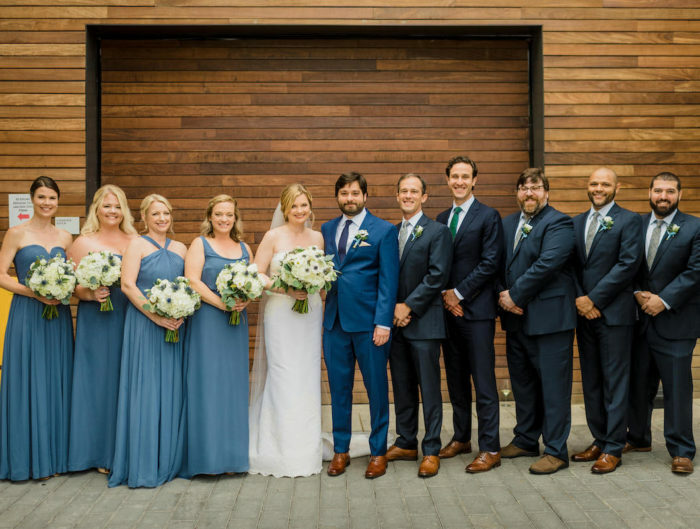 Their wedding celebration was full of warmth, love and support from their sweet families. Margaret chose to wear a gold wedding dress complemented by her gold birdcage veil. She carried a bouquet of spring florals with a pretty palette in shades of pink, peach, blush, lavender and spring green. It is so easy for us as a wedding blog to get wrapped up in an abundance of details and décor when showcasing events but what we love the most about today’s real wedding is how absolutely happy the couple is on their big day. Thank you so much to Kate Fine Art Photography and Bright Occasions for sharing this adorable Hay Adams wedding with us today! For more wedding vendors, please visit our Washington DC area wedding vendor guide. For even more amazing local ideas, check out our wedding inspiration galleries. Also, don’t miss all of our other Washington DC area real weddings. What a beautiful scene. You two look so in love! I hope to meet you one day in person, Margaret.